Spring Break Camps 2019 Registration is Open! 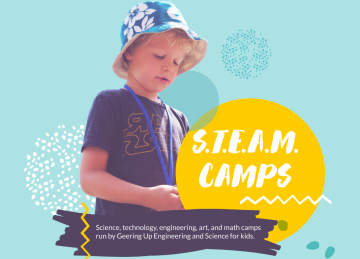 This Spring Break, Geering Up is offering our popular STEAM (Science, Technology, Engineering, Arts, and Math) camps! Join us to explore the crossroads of Arts and Science for a week of hands-on creativity and learning. This camp endeavors to demonstrate, through engaging and interactive activities, how the principles of design and science are interwoven. The 2019 Spring Break Camps will run from March 25th – 29th, 9:00 AM to 3:00 PM each day. 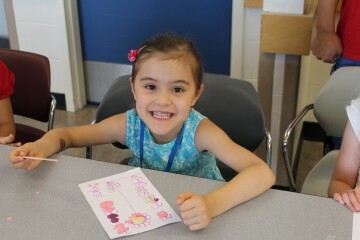 Spring Break Camps will be held at Crofton House School. Geering Up is excited to present Girls Only camps this spring break! Our program will incorporate exciting and hands on curriculum filled with science and engineering workshops, challenges, field trips, and projects in a Girls Only environment. STEAM stands for Science, Technology, Engineering, Art, and Math! This is a creative design camp for Girls. Join us at the crossroads of Art and Science, for a hands-on week of creativity and learning. 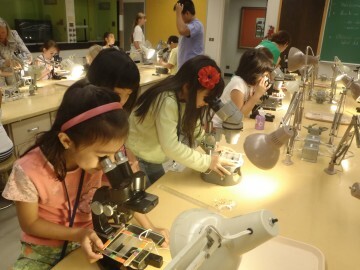 This camp strives to show young girls how design and science are interwoven. Toothpick tower construction: Students learn about forces through a few games and demonstrations. They then test out how to build a strong and stable structure using only toothpicks and marshmallows. 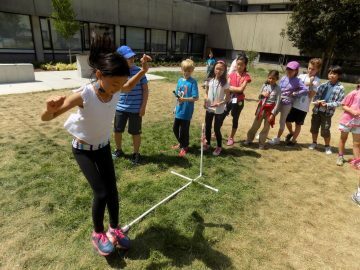 Camp activities are different each year. Our team of Instructors plan the curriculum so they can tailor each week to fit the camp participants. Cancellation within 2 weeks of first session: 100% refund, minus a $25 processing fee. No refund once camps start. Please contact us at geeringup@apsc.ubc.ca or 604 822 2858.